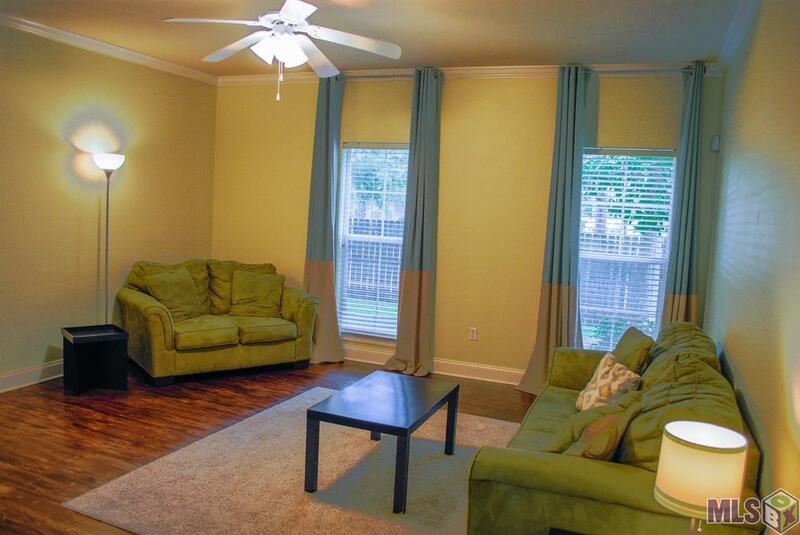 Make Gates at Brightside your next investment--Come see this spacious 2 bedroom 2 bath condo with walk in closets in close proximity to LSU's campus and downtown. 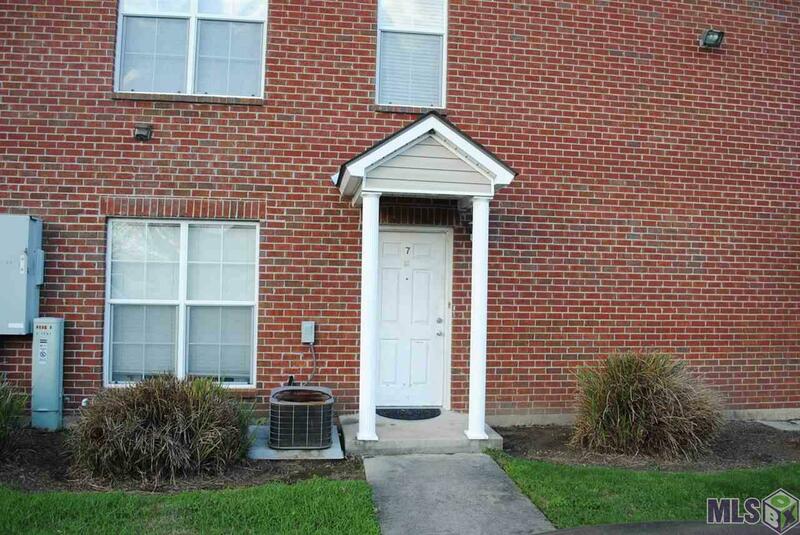 This downstairs unit in this gated community is close to the LSU bus stop. 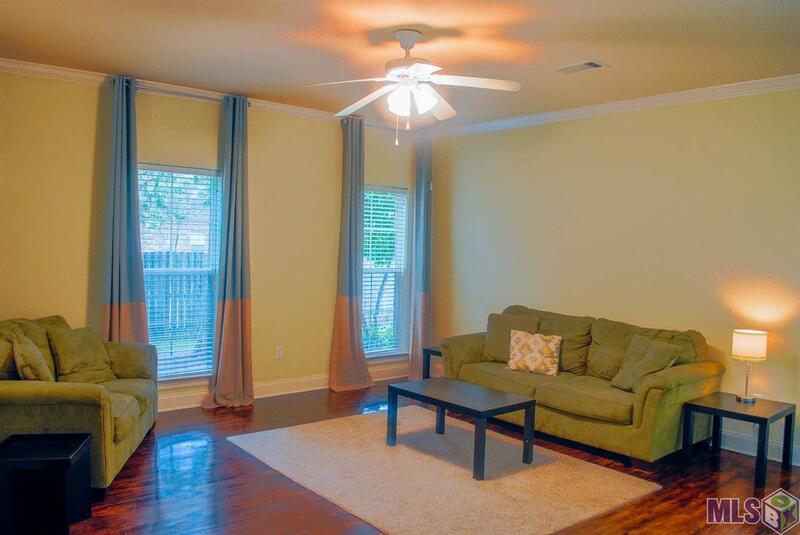 Condo has a spacious open floor plan with wood floors in the den, hall and breakfast area & ceramic tile flooring in kitchen and bathrooms and carpet in bedrooms. Den has 9 ceilings, ceiling fan, crown moulding, built-in for TV and the kitchen has an abundance of cabinets with tile counter tops and two level breakfast bar. Kitchen has appliances that include: dishwasher, microwave, oven/cooktop plus refrigerator, washer and dryer. The laundry is located off the kitchen, behind the bi-fold doors that minimizes noise. All appliances will remain. The unit comes with 2 assigned parking spaces, covered back patio that has opening to large fenced in community green space. Other community amenities include: community pool, gated access, community mailbox, and a pond. The condo association responds to any issues that arise in the complex in a quick manner. 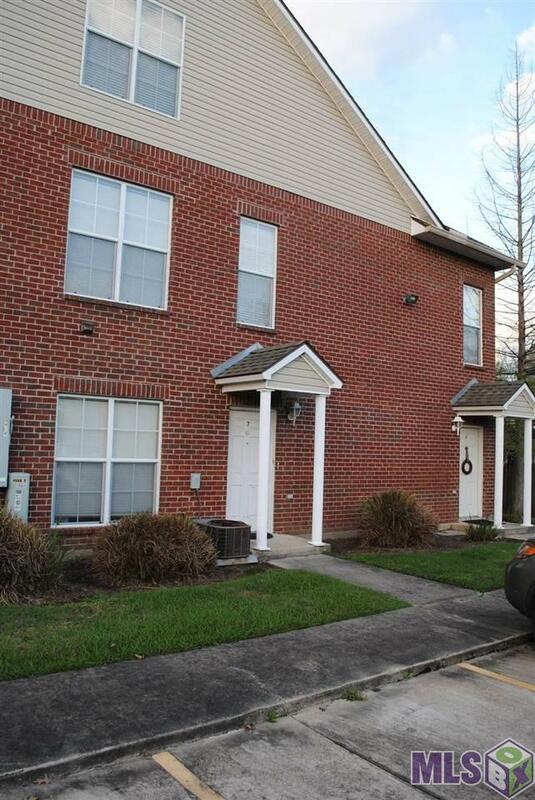 This condo's location is within walking distance to several restaurants and shops! Make an appointment to come see soon!